One of the core beliefs at Shamir and Lenstec is to invest, support and value our customers. Through great campaigns and supporting marketing materials, we follow our ultimate purpose in supporting you and your team. 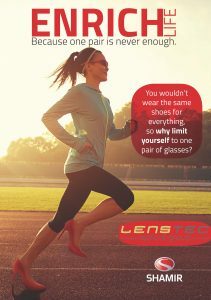 available through the Lenstec Optical Group! ‘Enrich Life’ will be live from the 1st February 2018 for 6 months, enabling greater accessibility for patients to make multiple purchases, ensuring your profit, growth and ultimately, your success. To make the campaign easier for you, let us help with your marketing material, both in-store and online. 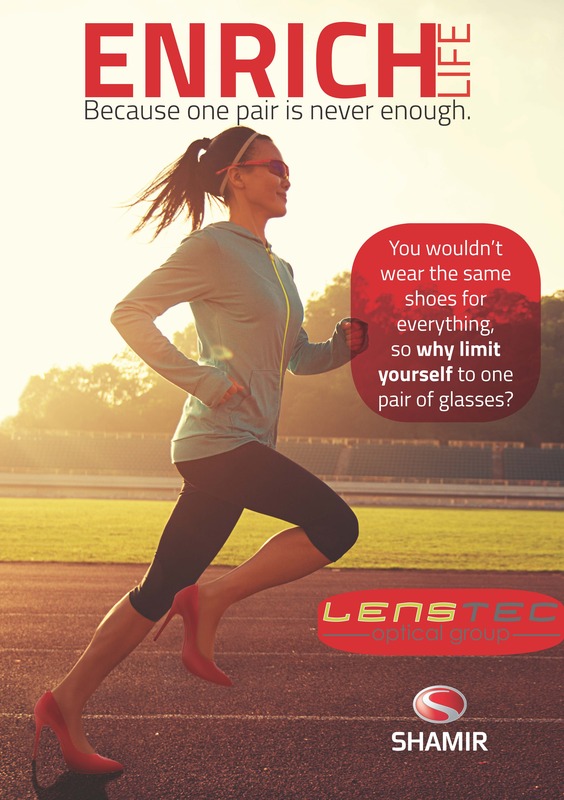 Enrich the life of your patients – because one pair is never enough. Full details and campaign terms & conditions are available via SHAMIR website. 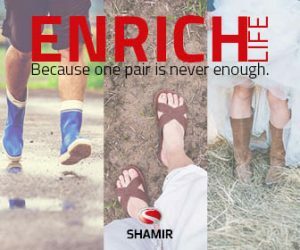 And login to the SHAMIR website blog to order marketing material.